Home > Latest News > Summer Camp Registration is Open! Join us for Summer Camp 2017! Tuition: $225 per student. Need-based scholarships available. Moving in the Spirit’s Summer Dance Camp, for young people ages 8-14, combines dance instruction with creative youth development workshops and adventurous field trips. 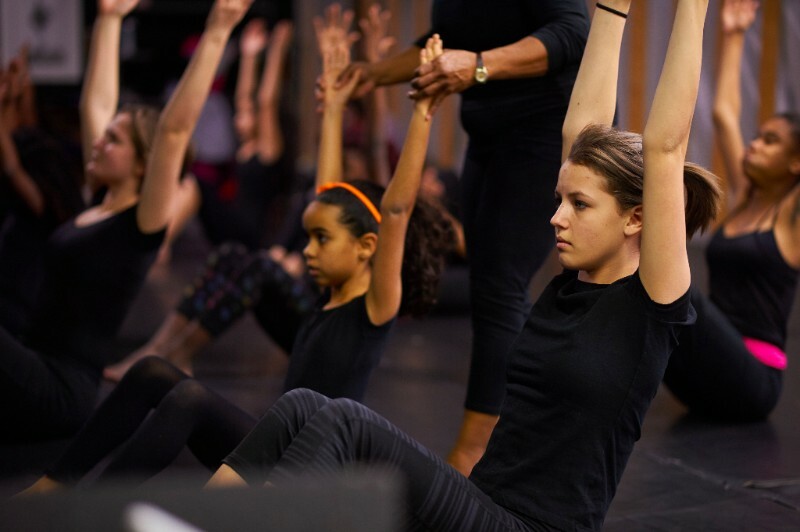 The two-week program provides campers with a safe environment where they can have fun while learning dance technique, developing life skills and increasing confidence. Committed to personalized attention, our teachers nurture creativity within each camper and serve as role models. At the end of camp, students perform a special show for family and friends. Direct all questions to our Summer Camp Assistant, Alina Tillery, at alina[at]movinginthespirit.org. I’m interested in the summer program for my daughter. I wanted to know if you had to be a resident of Atlanta?